This rich cream formula features multi-toned, ultra-fine pigment pearls that adjust to the skin's natural undertones and accentuate the high points of the face with sophisticated shimmer. Liquid hydrators create a smooth, creamy finish, bringing the light and lift to your best features. 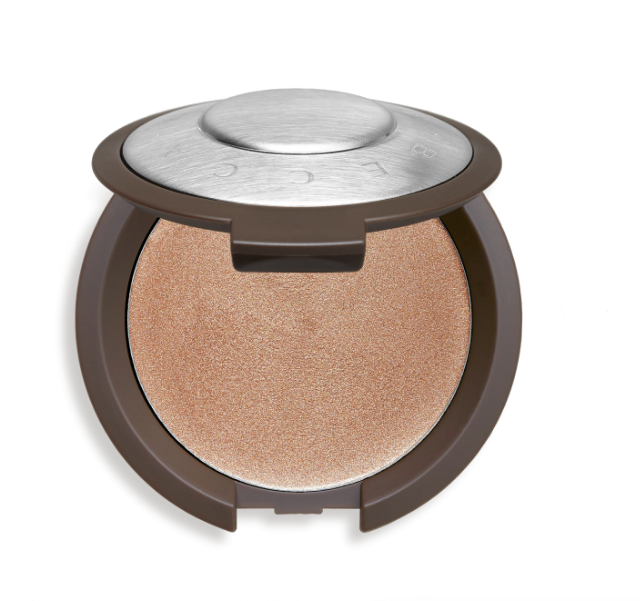 This pigment rich creme imparts a hint of mattified luminosity for a soft, sophisticated glow. It is free of parabens. 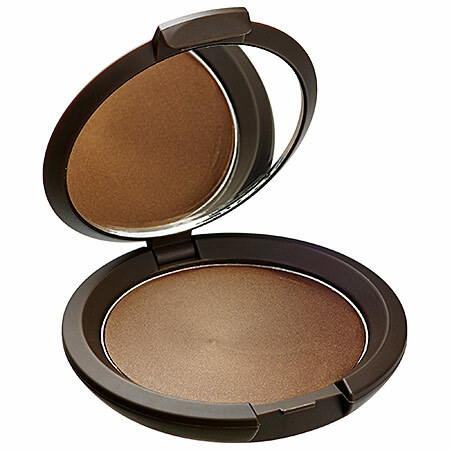 If you are looking for a bit of shimmer and glow, try this product. Brush this on top of any make up to create a radiance and shimmer that will reflect the glow of your smile. It looks gorgeous. I like to use it in the evenings.